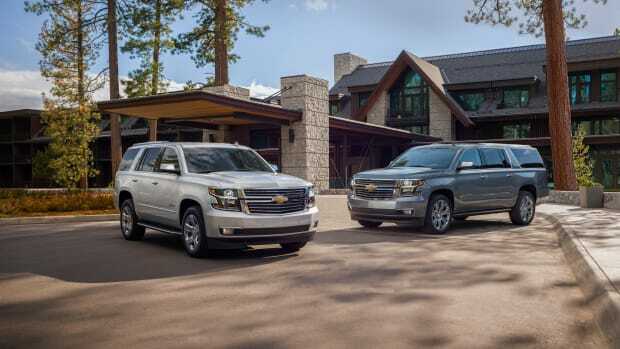 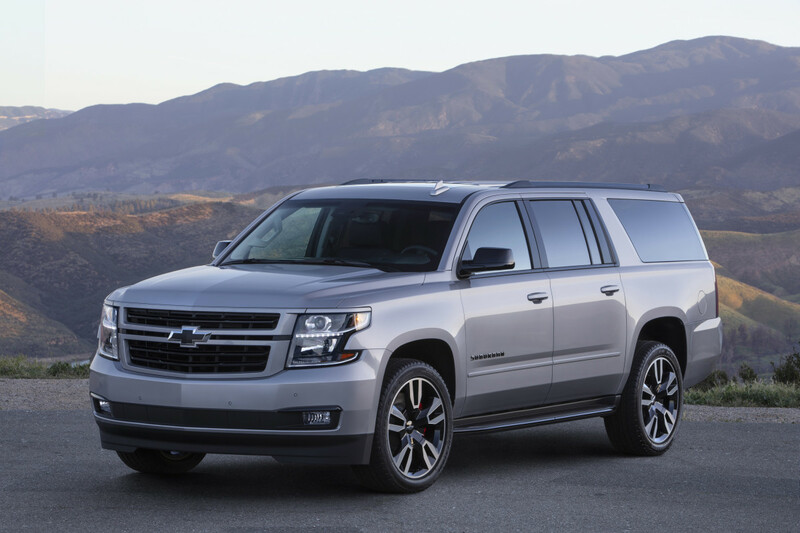 Chevrolet is bringing its performance-specific RST package to its iconic full-size Suburban SUV. 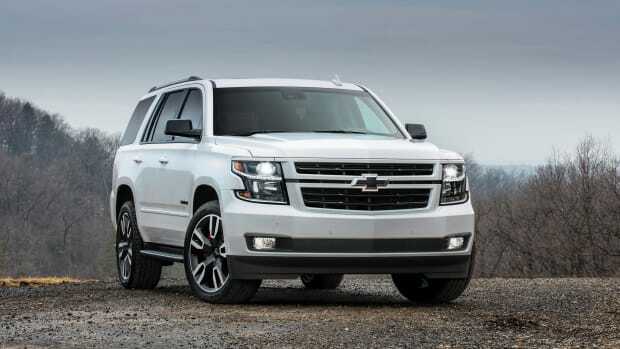 Just like the Tahoe before it, the RST trim will boast a big 6.2L V8 that produces 420-hp and 460 lb-ft of torque and comes with a 10-speed transmission. 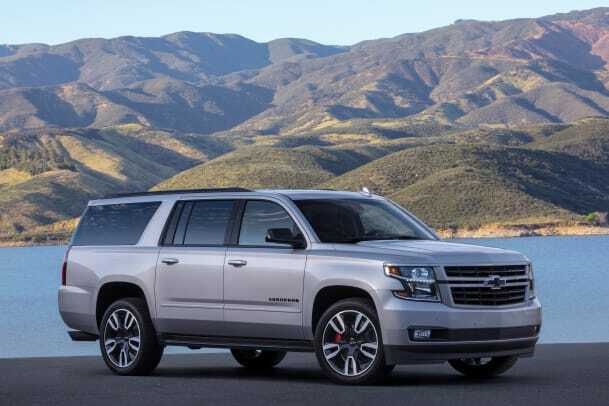 Other features include direct injection, active fuel management, continuous variable valve timing, and magnetic ride control. 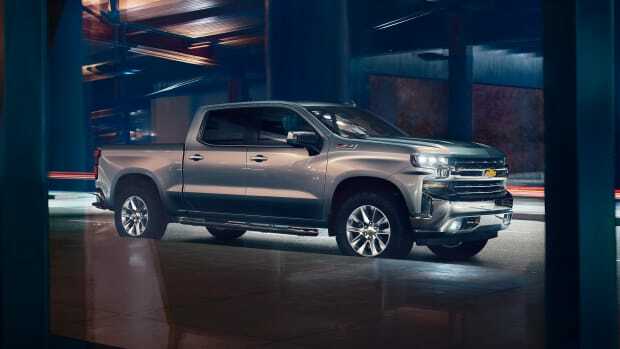 Chevy will also offer an array of performance accessories such as a custom tuned Borla performance dual-side exit exhaust, a Brembo performance brake package, and Duralife rotors.